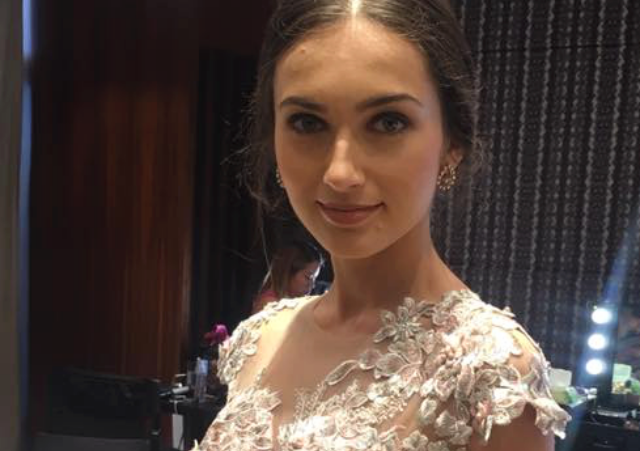 Home Beauty & Fashion Flawless Bridal Look? Possible at Nowellyn Pahanel Salon! For sure, you have already heard a lot about bridal makeup mishaps. Scary, right? 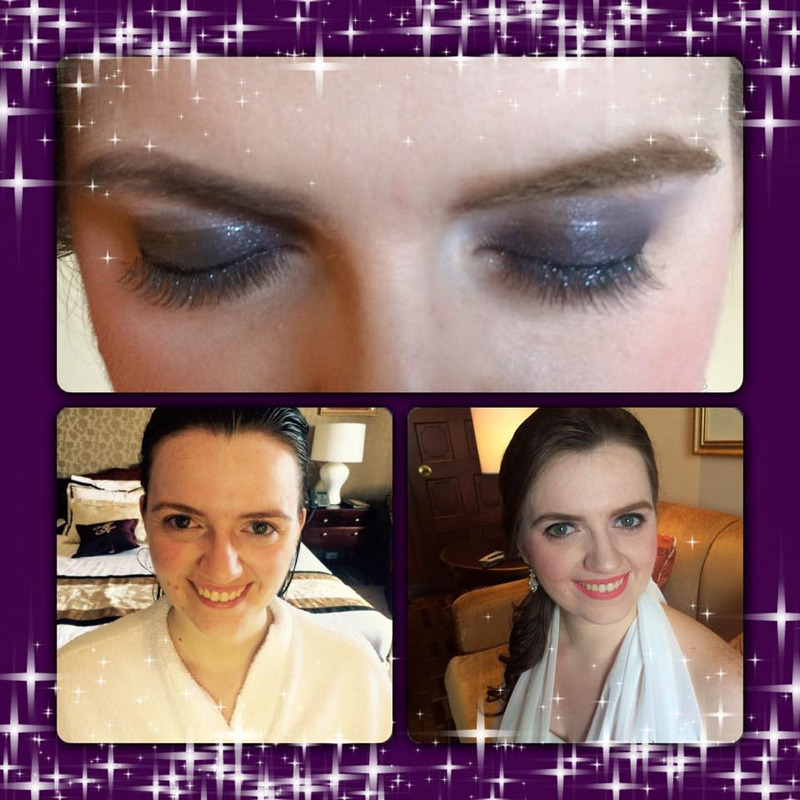 It’s why you have to be more particular when choosing your bridal makeup artist. Don’t just choose randomly. Instead, go for someone who has good track record and is already trusted by many. You may also depend on reliable salons that offer excellent makeup services like Nowellyn Pahanel Salon. For years, it has already been known for helping brides achieve a flawless look. 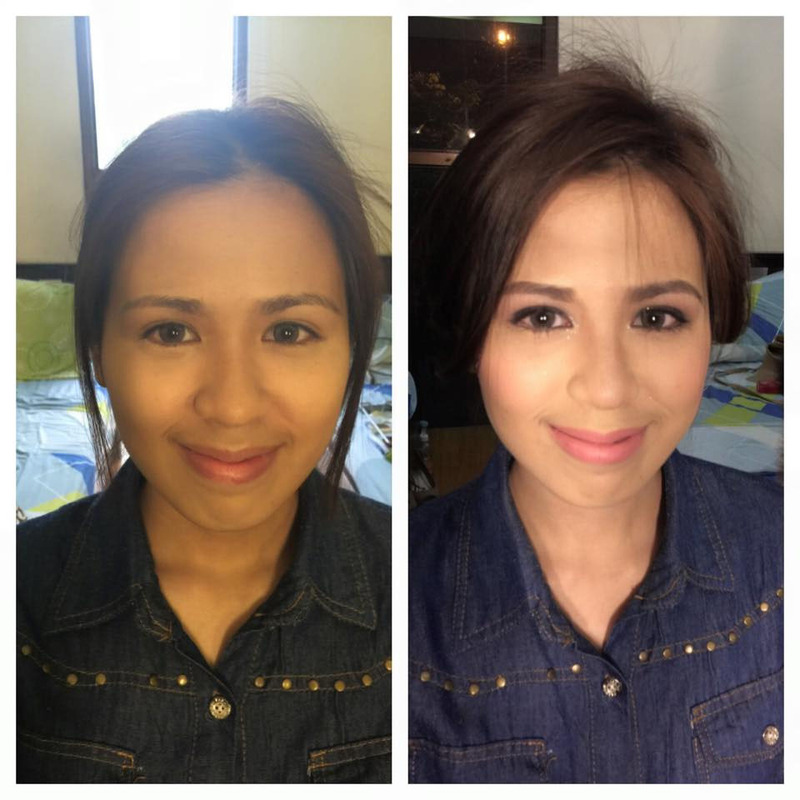 One of the most important considerations for a makeup artist is the skin type of the client. They have to find out whether the client’s skin is dry, oily, or a combination of these two. The skin tone should also be taken note of, to make sure the shade of the foundation and other cosmetic products to be used would not look awkward and would blend perfectly with the skin. All these are known to the makeup artists of Nowellyn Pahanel Salon, thanks to their years of training and experience in the industry. After getting to know more about the client and their skin type, it’s time to choose the correct cosmetic product and tools to make sure that makeup will be applied properly and that the wedding look will look flawless. The use of proper tools and products also helps ensure that the look will last longer. Good thing, people at Nowellyn Pahanel Salon have more than enough knowledge when it comes to what to use for every look. Your makeup artist’s professionalism matters, of course. Dealing with an unprofessional makeup artist won’t just stress you out; it may also affect your overall disposition on your wedding day. But when you choose Nowellyn Pahanel Salon, you won’t have to worry about it at all. 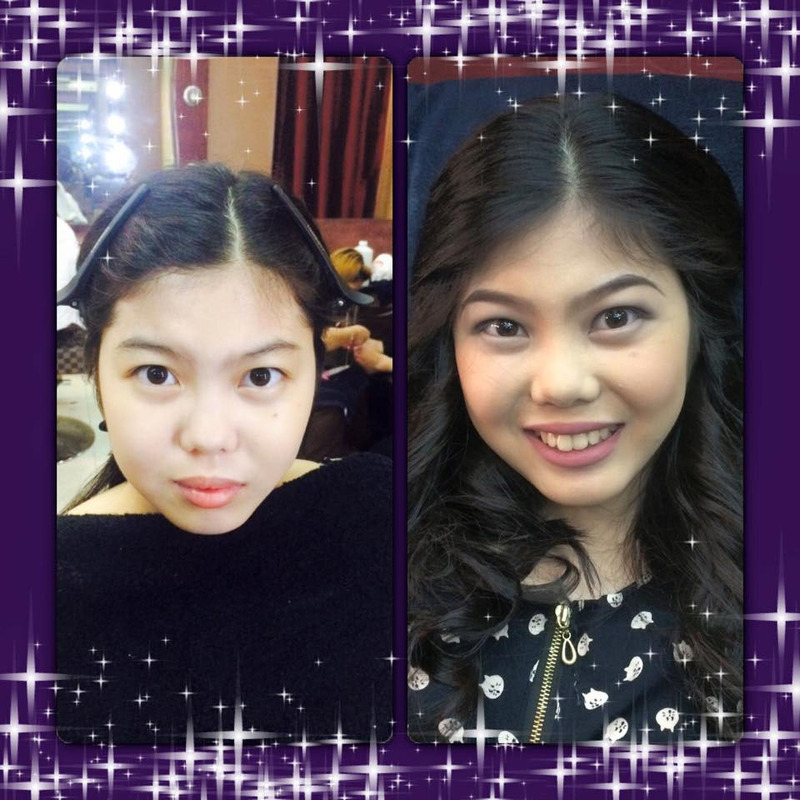 To learn more about Nowellyn Pahanel Salon, visit its Kasal.com profile now.